The woman accused of shoplifting from a store at Tanger Factory Outlet and knocking over a Delaware County sheriff’s deputy with her vehicle has been indicted. 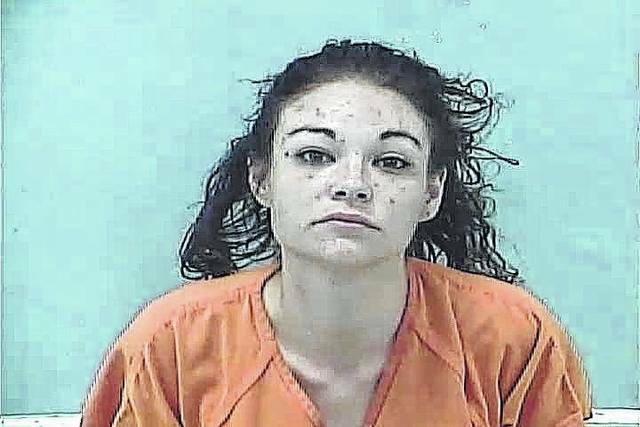 Alana Marie Hissong, 28, of Blacklick, Ohio, was indicted by a Delaware County Grand Jury Wednesday and charged with one count of robbery, an unspecified felony. An arraignment in Delaware County Common Pleas Court has not been scheduled, but Judge David Gormley will preside over the case. Martin said Deputy Josh Clarke, a member of the sheriff’s office’s new bicycle unit, located Hissong and commanded her to stop, but she ignored him. Martin said Hissong put her vehicle in drive, knocking Clarke off his bike. Martin also reported that Hissong was wanted on a felony warrant for possession of cocaine at the time of her arrest. On Aug. 9, Hissong appeared in Delaware Municipal Court via video conferencing from the Delaware County Jail and had her bond set at $125,000 by Municipal Court Judge Marianne Hemmeter. The sheriff’s office reported Friday that Richison has returned to active duty and said the BCI investigation is still ongoing. Hissong remained in custody at the Delaware County Jail Friday.